Sonya Aloe Purifying Cleanser is the first step in the Sonya Skin Care Regime and it leaves your face feeling wonderfully soft, fresh and clean each time you cleanse. 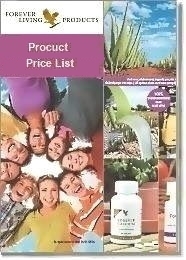 Contains Aloe Vera and fruit extracts. Gently removes makeup and debris. 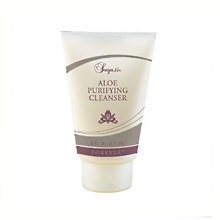 Sonya Aloe Purifying Cleanser is a remarkable cleanser with Aloe Vera and fruit extracts, designed to gently remove makeup and debris without overdrying. Begin each morning and evening with Sonya Aloe Purifying Cleanser. Apply cleanser to fingertips, then rub fingertips of both hands together before applying cleanser to face and neck. Massage cleanser over face and neck to remove makeup and debris. Wipe off cleanser with cotton ball or pad, then rinse face and neck thoroughly with warm water. 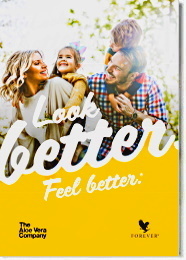 For best results, follow with Sonya Aloe Refreshing Toner and the other products in the Sonya Skin Care Line.